The clip can be swiveled. Tips: The new leather case may be a little tight, and Please pinch the leather case a few times before use. 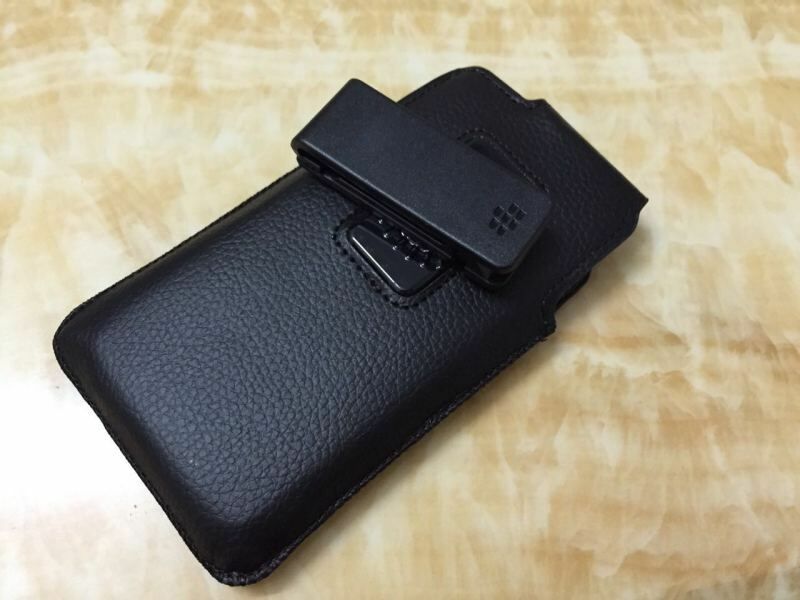 Put the phone device into the holster, it has a dormant effect, allowing the battery to be used longer.